It is official, we are entering the Christmas season.With Thanksgiving behind us, it is time to take down our turkeys & cornucopias and replace them with stockings & Christmas wreaths. It is also time to break out all our favorite holiday recipes & Christmas crafts. This is a very exciting holiday season for us. Our daughter is older this year & is learning more about Christmas & all of the magic and wonder that comes with it. 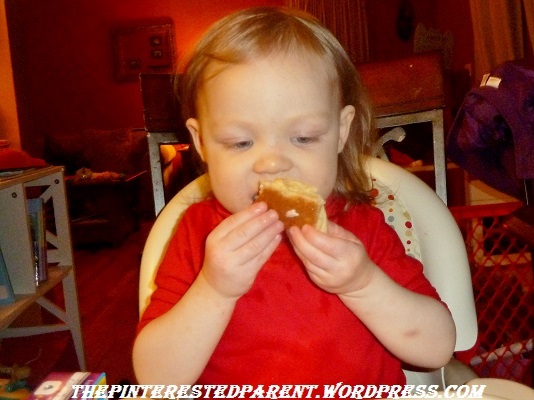 Lately, she has become mommy’s little helper & loves cooking and baking with me. I look forward to the next month of baking Christmas cookies & other Yuletide favorites with her. Mai has always been a finicky eater. I agonize over planning meals. I have always tried to open her up to a wide variety of foods but she is very resistant. 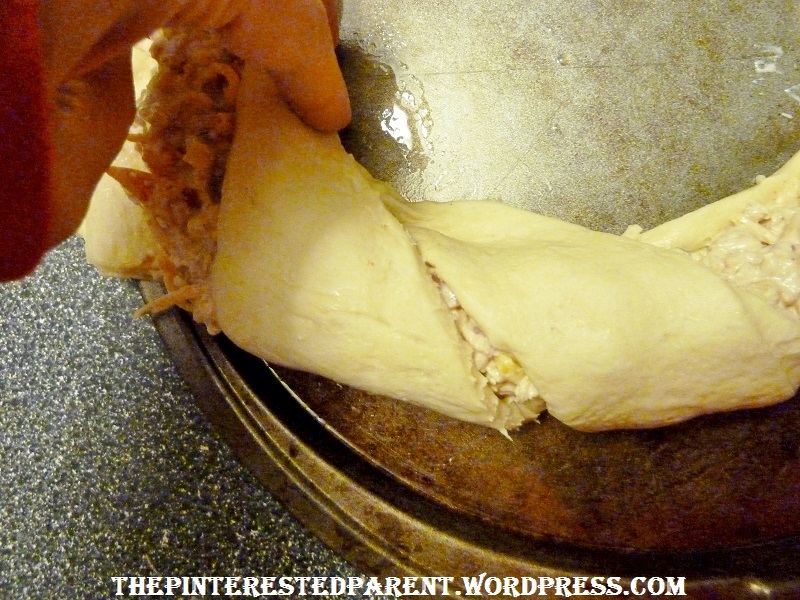 One trick that has always worked for me is wrapping full meals inside a crescent roll & then serving her bite sized pieces. My daughter is not a fan of meat other than ground turkey. I use this tactic to sneak in shredded chicken or beef & also vegetables. I have stuffed them with chicken & broccoli or with holiday leftovers such as turkey, stuffing & cranberry sauce. One of my favorite holiday party platters takes any of these different combinations & puts it into a wreath form. 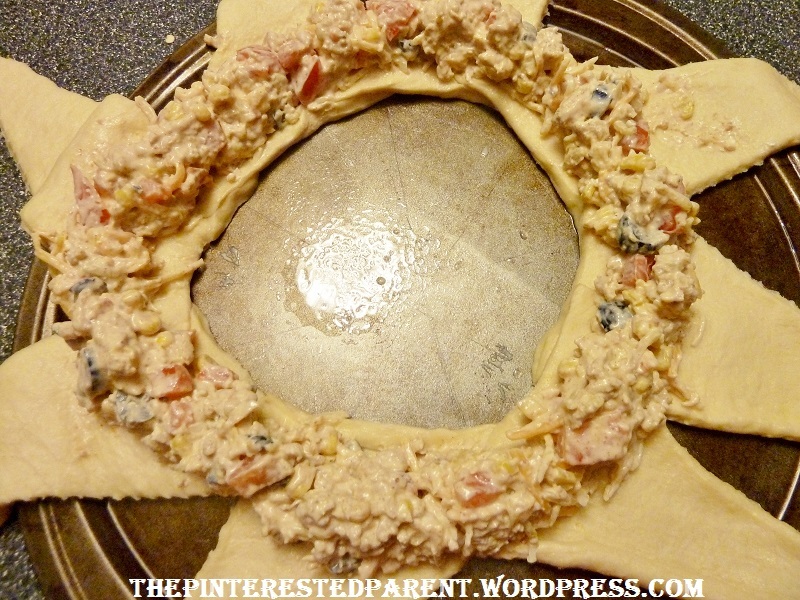 For this recipe, I chose a ground turkey taco wreath but as I said their are a number of possibilities that you can experiment with. 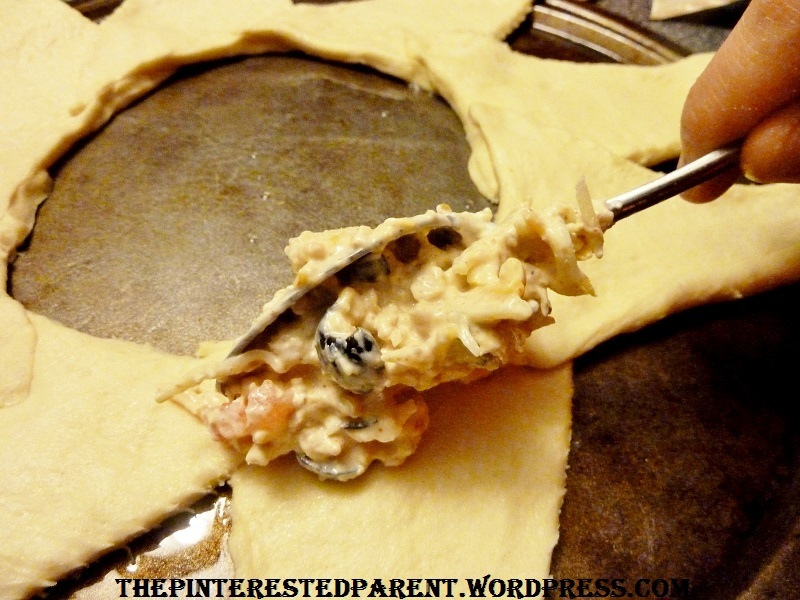 Ingredients are enough to make two to three wreaths. You can freeze unused portions. In a large skillet, brown meat & drain. Add taco seasoning & follow package directions. Place aside. In a large mixing bowl add cream cheese & sour cream. Mix well. Add cooked meat mixture & mix well. 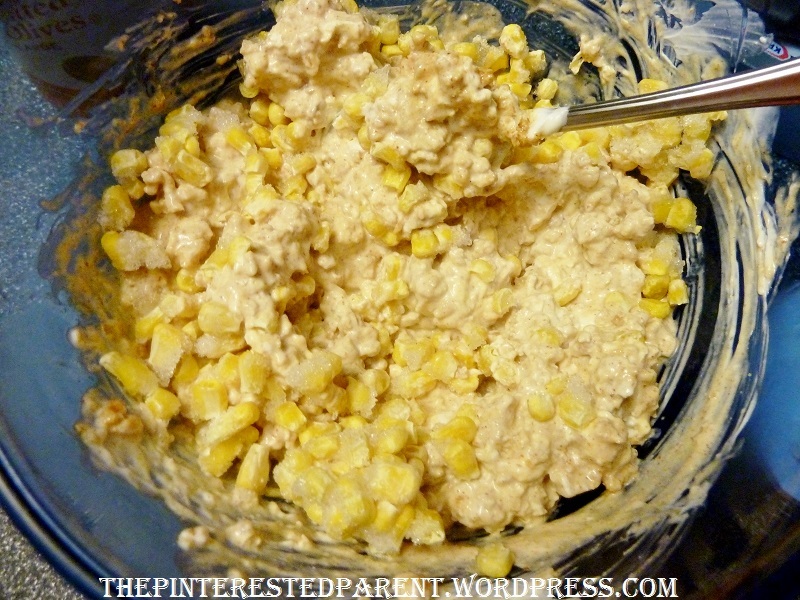 Stir in the corn, olives, cheese until evenly distributed throughout mixture. Mix in diced tomatoes last. 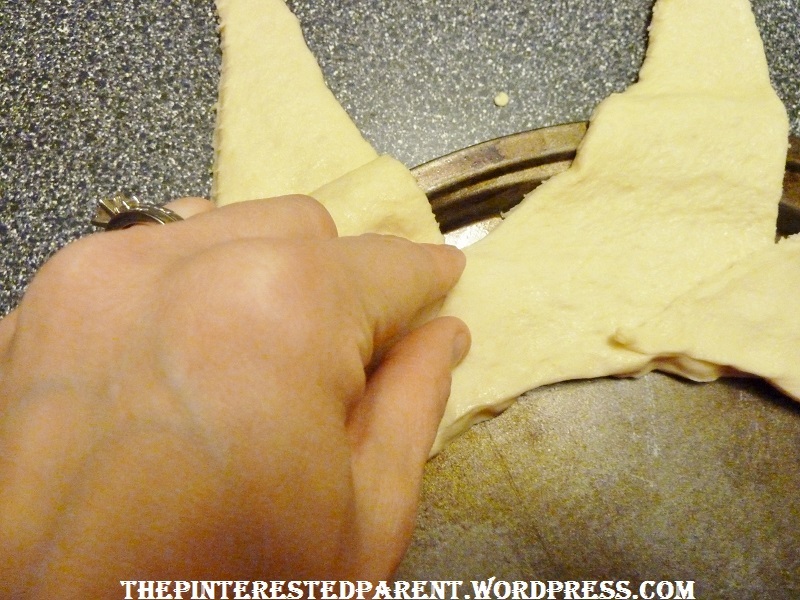 On a greased baking sheet, overlap crescent rolls in a circular pattern pointed side out. Pinch crescent together. 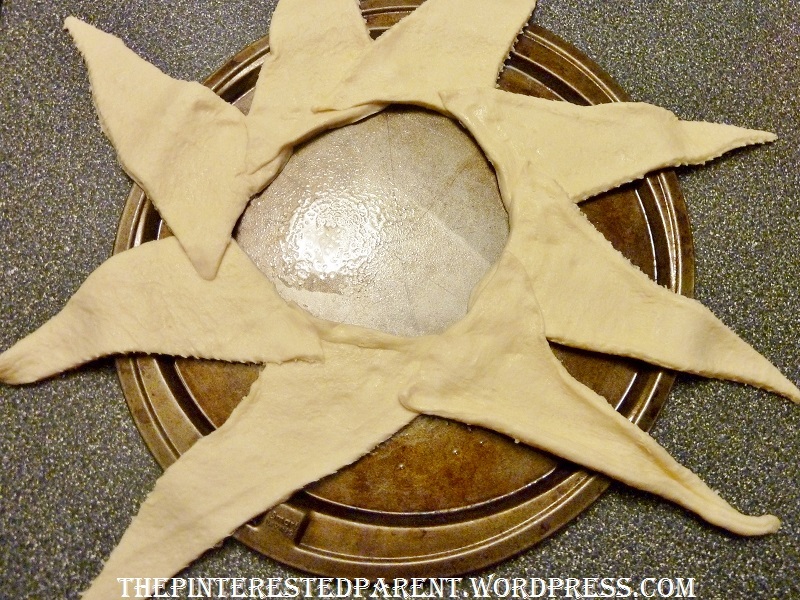 Add mixture to the overlapping crescents following the circular pattern about an inch thick & an inch high. Pull a crescent point in and fold over diagonally, pull each point in one at a time. 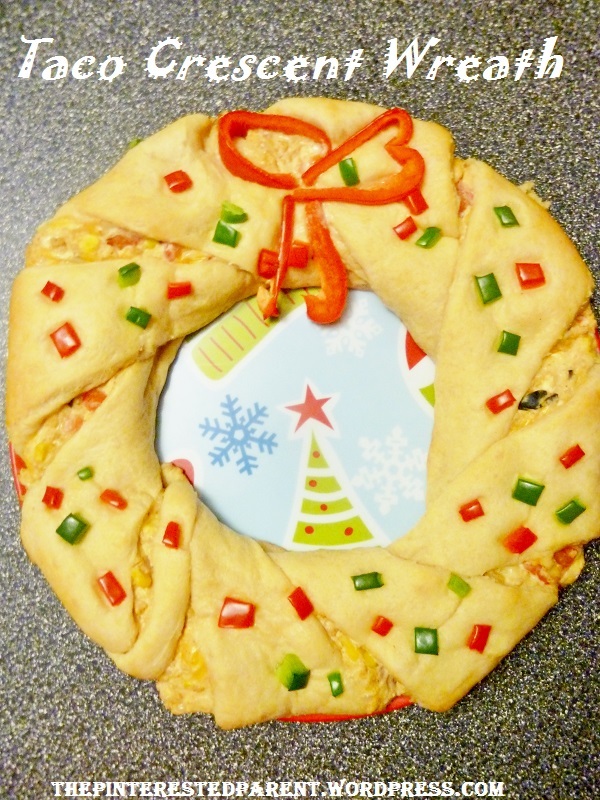 Slice peppers into tiny pieces & press into your wreath scattering them. 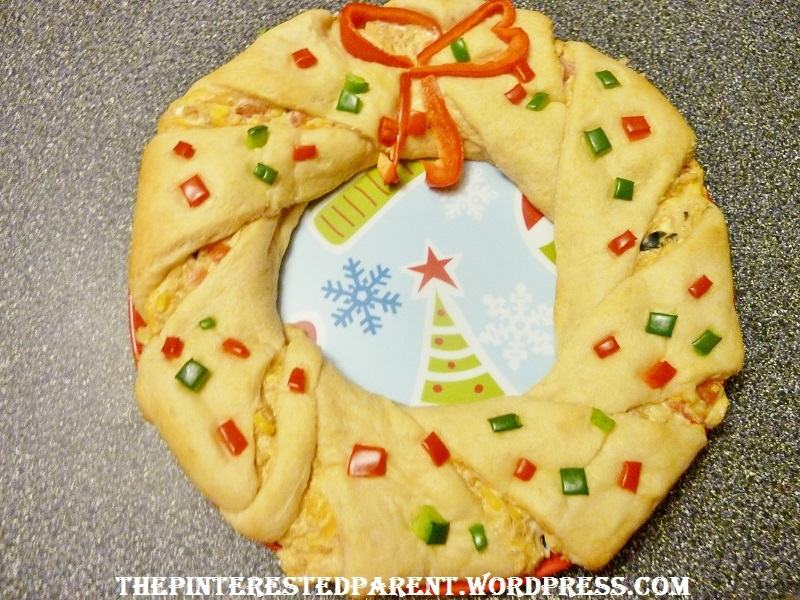 Slice 4 long slices of red pepper to form your wreath bow. Repeat for each wreath. 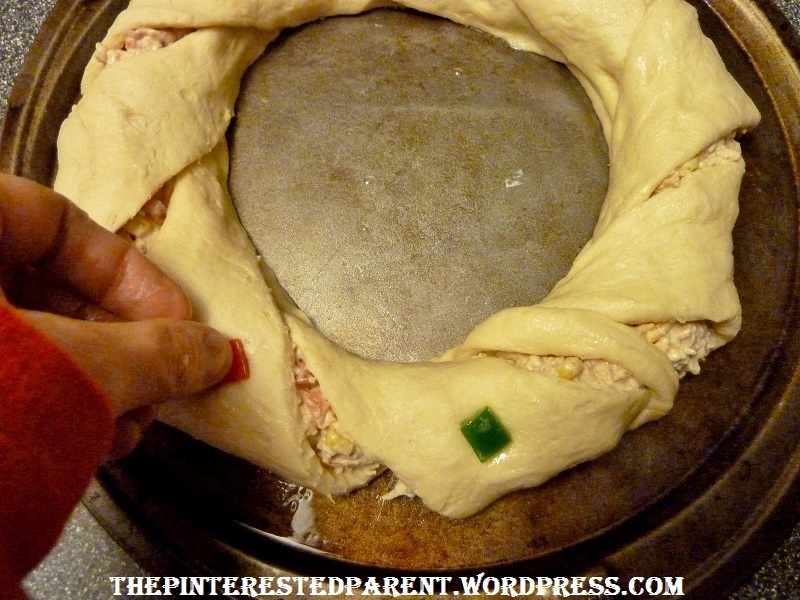 Bake in the oven according to crescent recommendations for about 15-20 minutes or until golden brown. Cook times may vary according to oven. Let cool & transfer to a serving dish & serve. This is a delicious all in one meal. It is perfect to bring to holiday parties. The best part of all, my picky little lady loves them. I hope you enjoy. Up next…What Happens When Mommy’s Not Home? Do you think it would work to omit the cream cheese? I’d like to make this, but would like a way to lighten it up for my family. The presentation is adorable! Thank you for hosting. I love these hops. They are such a great idea. I hope you and your daughter enjoy these. Thanks Joy, I was just going to say that. I used low fat cream cheese, sour cream & cheese for this but Greek yogurt should work wonderfully to reduce fat & hold the mixture together. fantastic! Thank you so much for getting back to me with this low fat tip! This is awesome! 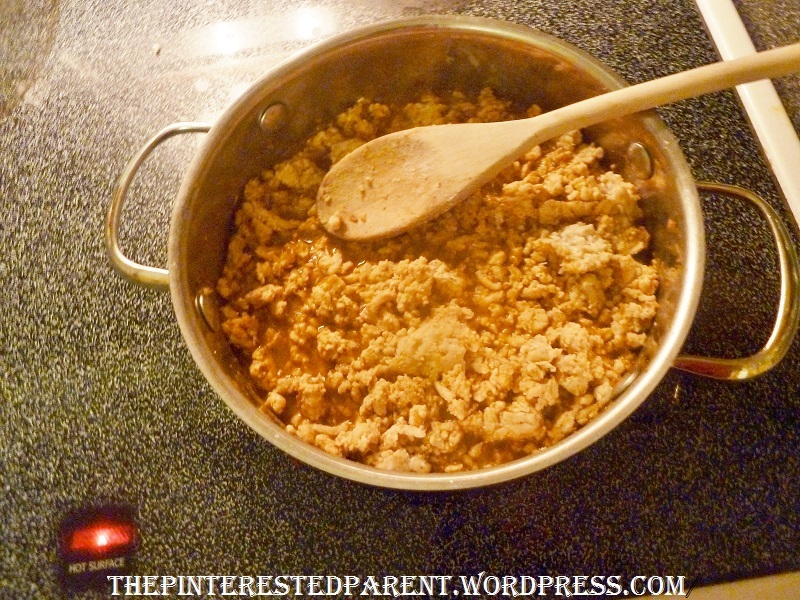 It looks delish and my Lola LOVES turkey tacos! Pinning this bad boy! Thanks. My daughter loves this too. Tell me how it comes out for you. That looks SO amazing. I’m not a fan of pastry but I would eat and my 3 year old daughter saw it and asked if she could have some! Thank you so much for stopping by my weekly Bloglovin Hop (http://www.journeysofthezoo.com/2013/11/bloglovin-hop-november28.html). I saw your comments everywhere and hope that you get a ton of new followers. Happy Thanksgiving weekend and I look forward to hearing more about your families adventures. Thanks Sarah, thanks for hosting the hop. I love these. They are such a great idea. Thanks for stopping by and I look forward to following your family as well. I hope you and daughter enjoy these. I have plenty of leftovers. Come on over, I will heat you up a slice. This is definitely an original! Thank you & your welcome.Thanks for stopping by.